Check out our original photo recap from PlayCHIC 2013. PlayCHIC was playfully fabulous fun, with toy and game inspired couture. We had a great time shooting the show and networking with toy and game folk from around the world. 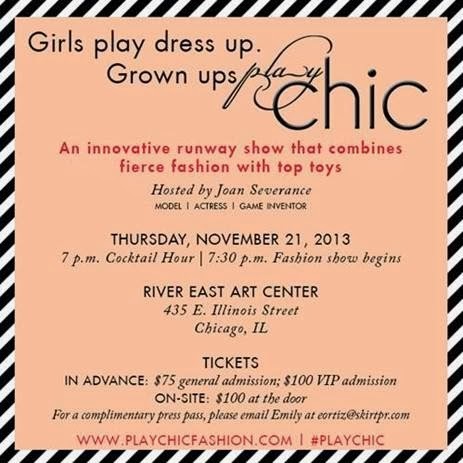 Click here and scroll down for our PlayCHIC coverage from 2012 & 2013. Our full set of photos is in the slideshow right here, and favorites of ours are embedded below. There were so many whimsical designs at PlayCHIC and so many talented designers including our host for the evening, Joan Severance. 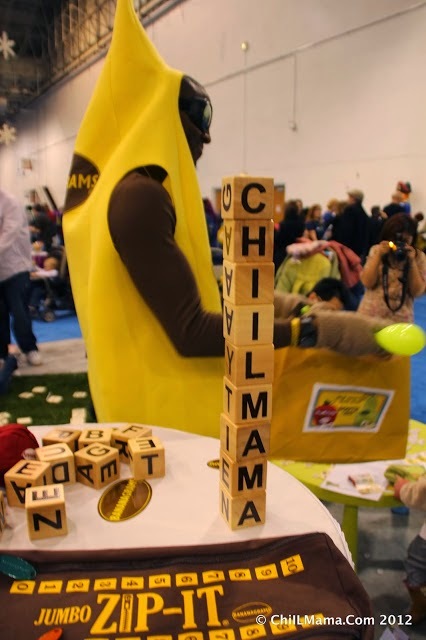 Here at ChiIL Mama, the Bananagrams line of games is a huge favorite of ours, so we were amused to see them strut their stuff on the runway. 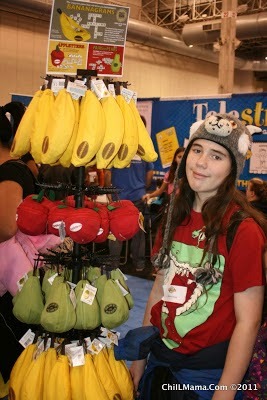 This Bananagram outfit has appeal!! Click here for our past Bananagram Game reviews. The Micro White scooter was stunning when translated into runway worthy fashion! Our favorite design was the incredibly creative txTylz dress by our host for the evening. PlayCHIC rocked the multimedia angle with an excellent slide show of works in progress. We love to see behind the scenes coverage. Game on! 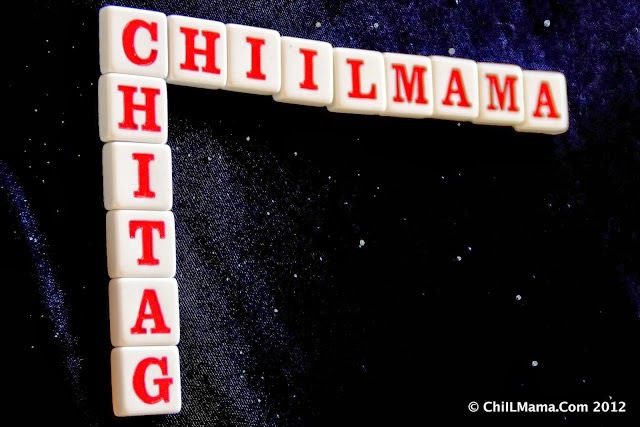 Check back with ChiIL Mama early and often, for our original photo filled recaps, video interviews, news, reviews, and great giveaways.